Our twist on the traditional American porter, Shake chocolate porter is black in color with rich, dark chocolate aromatics and flavors and subtle coffee-like notes. This unique brew blends five different grains, including Chocolate Wheat, that along with cacao nibs create a devilishly delicious chocolate finish with a velvety mouth feel. The flavors are of bitter dark chocolate, sweet milk chocolate, cocoa crispies, cocoa pebbles, lots of bitter roasted coffee throughout, mocha notes, caramel, vanilla, chocolate ice cream, waffle cones, milkshake malt, lactose, tootsie roll hints, pecans and toffee notes. Lots of chocolate milkshake, chocolate wafer notes, waffle cone, caramel and vanilla and mild roasted coffee. No alcohol present but even at such an ABV, it has moderate drinkability. Filia from Skullgirls is a nice girl that has a parasite, named Samson, on her hair that made her lose her memories. She is on a quest to retrieve her memories. 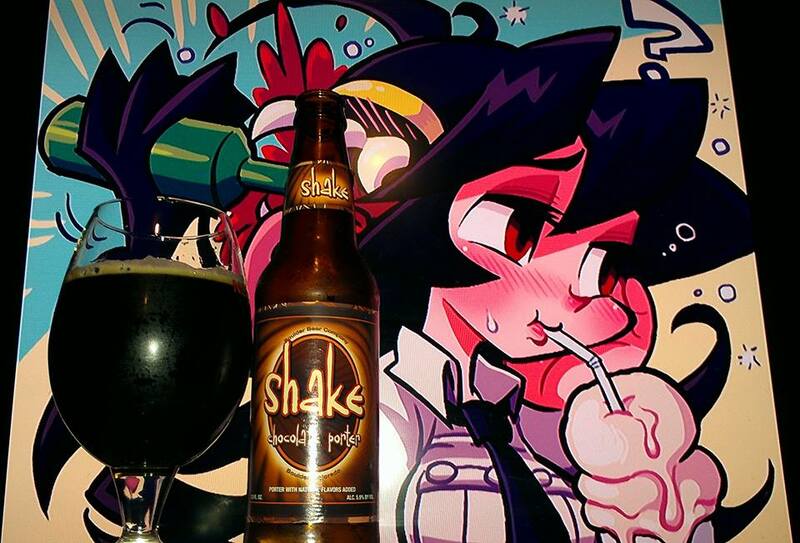 The pairing of this beer which I saw was that she is drinking a milk shake but ofcourse, it is an alcoholic milkshake. On one end, you have the sweet chocolate milkshake flavors but on the other end, you are drinking an alcoholic beverage. 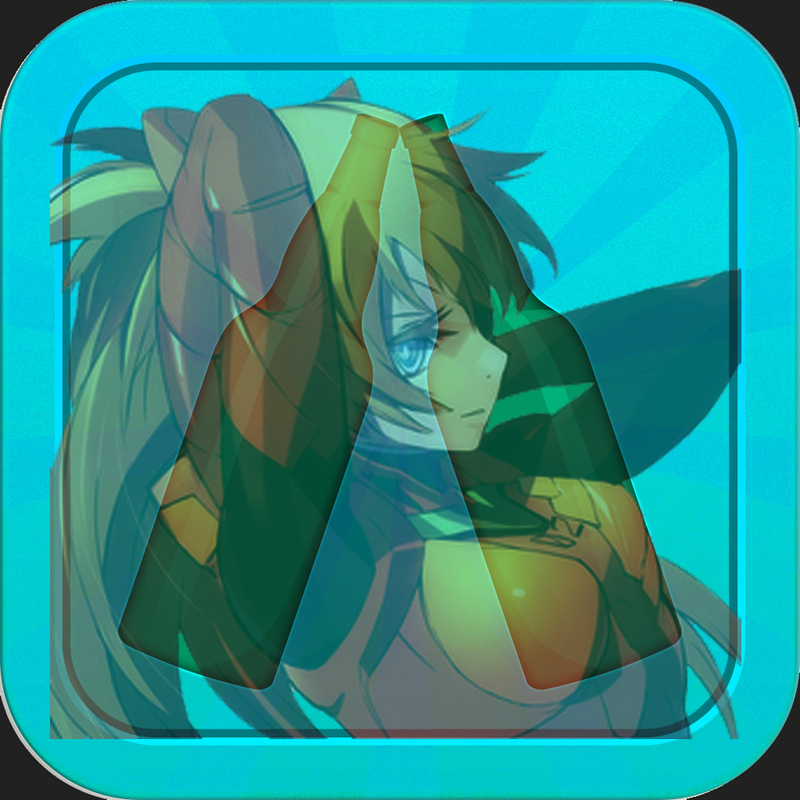 The second photo couldn’t be any more perfect as it fit the label very nicely with the brown and yellow circles. 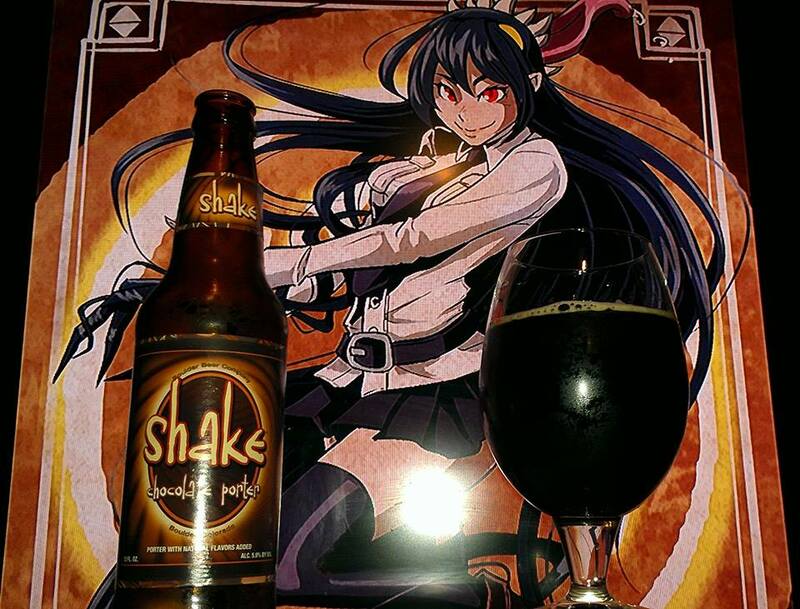 In terms of flavors, Filia represents the sweetness of the beer while Samson is the Alcohol and roasty bitterness that is given by the coffee.